Gopal Narayan solos in Citabria 5032G for Halloween and it’s not scary at all! That’s because he is training at AeroDynamic Aviation. Congrats Gopal! A brand new Private Pilot takes to the skies! 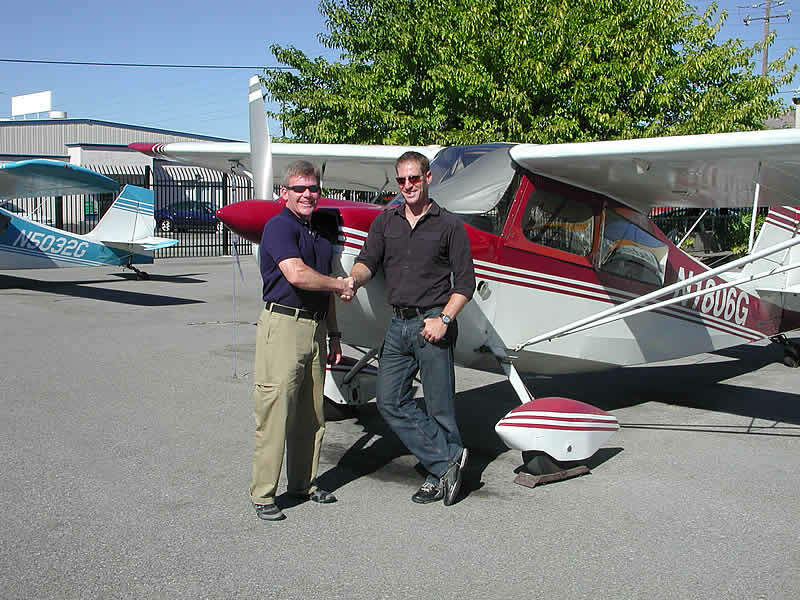 Congratulations to Matt Claudius who successfully passed his Private Pilot checkride in a Citabria. Well done Matt, and his CFI Erik. Congratulations to Reza Zadeh who soloed Citabria N1806G. Well done Reza and his CFI Grainne Gilvarry!! 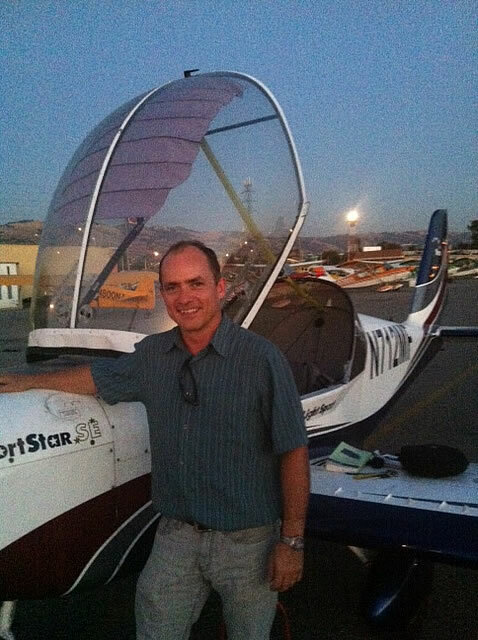 Congratulations to Elmar Niewerth for soloing SportStar N712MF. Well done Elmar and his CFI Daniel Most!! Elmar has been taking flying lessons towards his Sport Pilot license and we look forward to him becoming a certified pilot soon. Congratulations to Dave Presta who earned his complex endorsement with CFI Rene Garcia in N616SF.